A big announcement today by the Royal Marines Charitable Trust Fund. 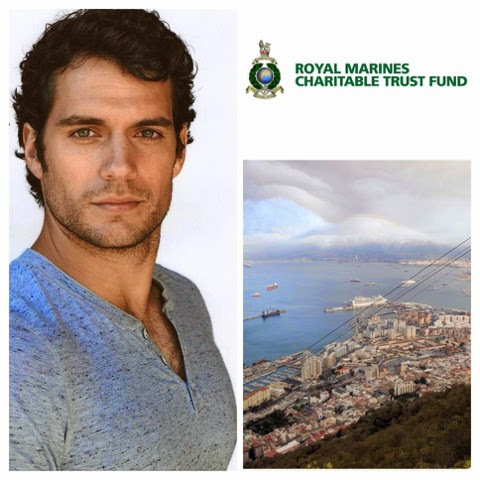 In October, Henry will participate in the Gibraltar Rock Run in support of the charity. No visit to Gibraltar by the armed forces is complete without the Royal Navy’s traditional Rock Run, which is where organiser Alan Hardy got the idea for the event. “With the 350th place to hold a fundraising event for the Corps’ own charity. 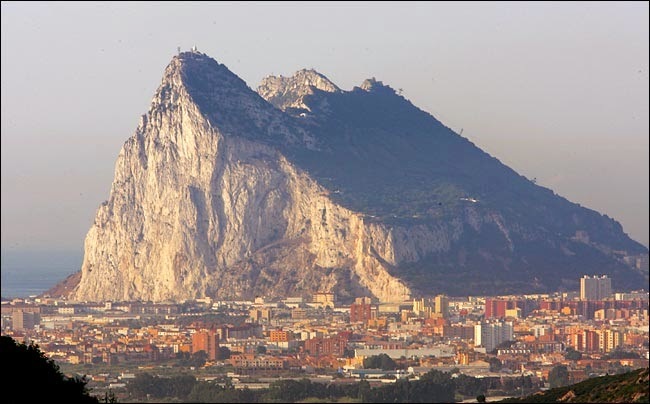 The Gibraltar Rock Run will see over 40 participants from the UK and many more from Gibraltar run the 5K up the famous landmark. Gibraltar will always hold a special place in Royal Marines history and this is seen today in the main battle honour, which makes up part of their cap badge. With support from His Excellency the Governor of Gibraltar, Lieutenant General James Dutton KCB CBE we have organised a fantastic weekend of fun and celebrations for participants and the locals of Gibraltar. 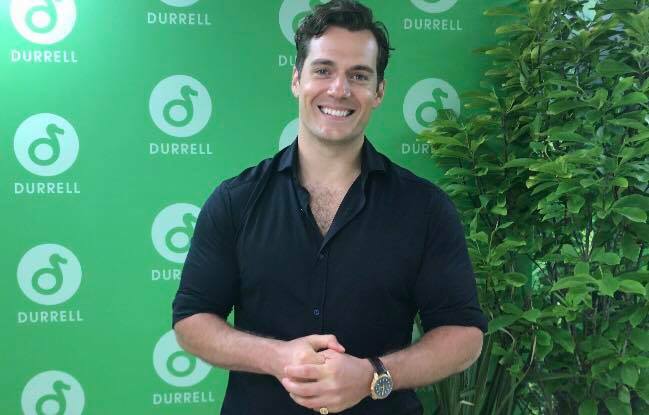 "We are delighted that Henry Cavill will be joining us for the event and are sure he’ll enjoy what Gibraltar has to offer.” The event will take place over the last weekend of October with over 40 participants arriving in Gibraltar from the UK on Friday ahead of a gruelling 5km run up the 426m high infamous rock race route on Saturday morning. Other planned celebrations over the weekend include a gala cocktail reception hosted by Lieutenant General James Dutton and a Royal Marines band concert in St Michaels Cave. For more information about the event and how you can take part, please visit www.gibrockrun.co.uk. We are delighted to announce that the British actor Henry Cavill has chosen the RMCTF as The Royal Marines Charitable Trust Fund is here to provide a better quality of life to serving one of his key charities to support. 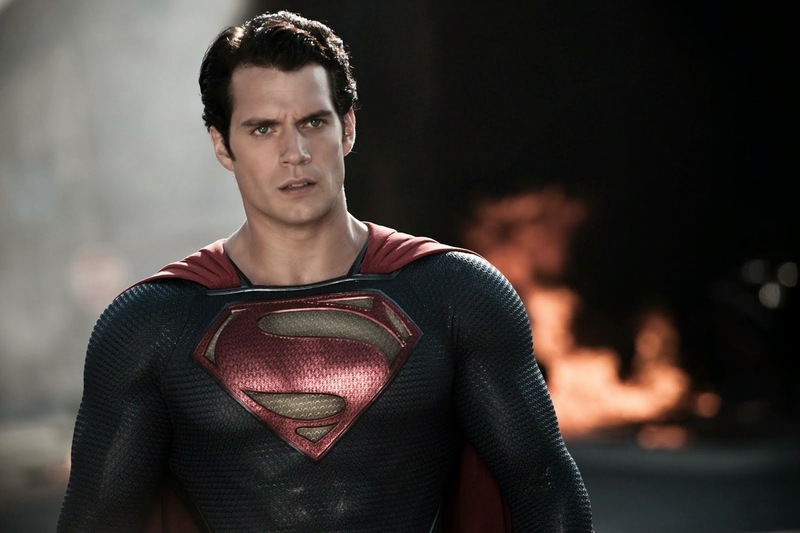 Henry Cavill gained international fame playing Superman in the 2013 film Man of Steel and is currently filming Batman v Superman: Dawn of Justice in the USA, which is due for release in 2016. 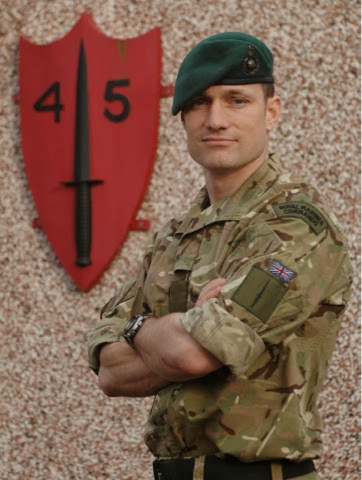 Henry’s brother Lieutenant Colonel Nik Cavill MBE is a serving Royal Marine who has spent most of his career in 42 and 45 Cdo. "Thanks for taking the time to visit my JustGiving page and donating to my charity The Royal Marines Charitable Trust Fund. I chose to support this charity, not only because of my obvious familial connection, but because of the deep respect I have for the Royal Marines as men and as a corps. 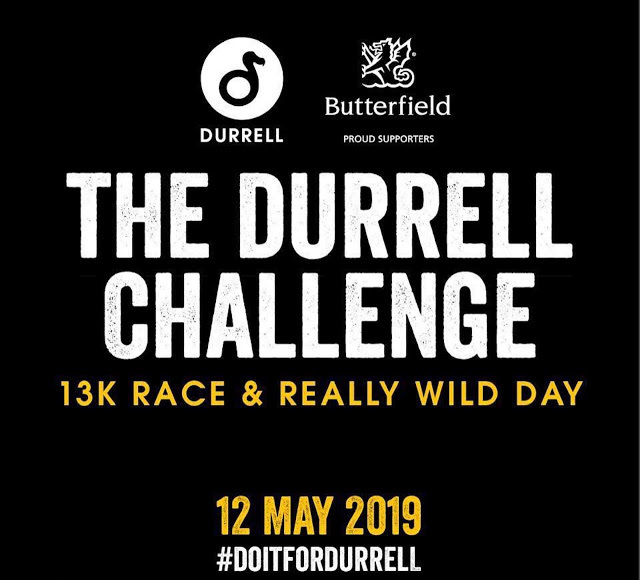 I am taking a short break from filming to run, with 350 other participants, from Casemates Square to the 1,300ft summit of the Rock of Gibraltar." The Royal Marines, a key part of the Naval Service, celebrate their 350th birthday in 2014. Formed in the reign of King Charles II in 1664 as the Duke of York and Albany’s Maritime Regiment of Foot (or Admiral’s Regiment), the name ‘Marines’ first appears in the records in 1672. Since then, Marines have taken part in more battles on land and sea around the world than any other branch of the British Armed Forces; so numerous are the Corps’ battle honours they are simply represented by the famous Globe and the single honour ‘Gibraltar’. 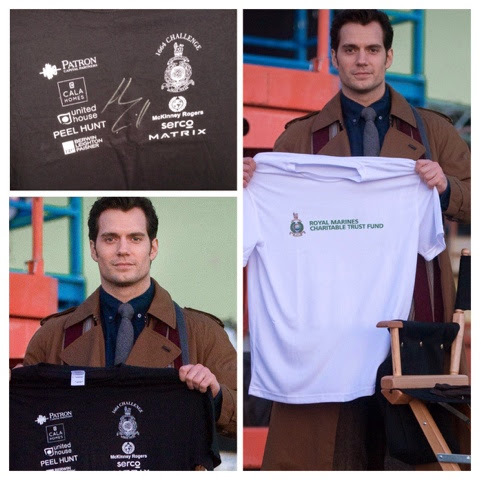 To celebrate the big news of Henry's participation in the Gibraltar Rock Run, we're giving away two RMCTF t-shirts signed by him. 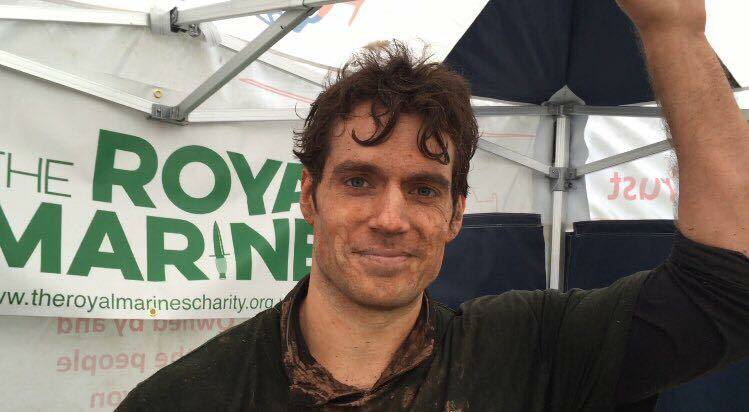 All you have to do is tweet your support for him as follows: "I support Henry Cavill as he runs to raise funds for @RMCTF https://www.justgiving.com/henrycavill #GibRockRunGiveaway." 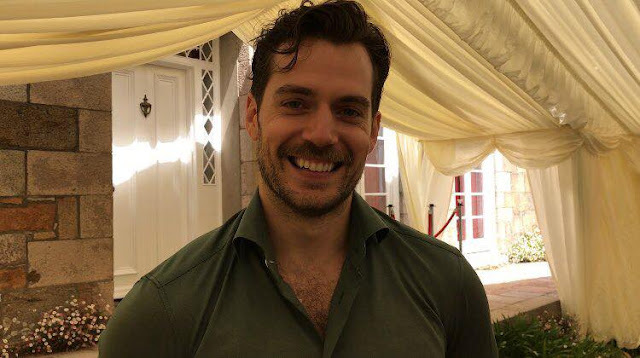 You can also enter by leaving a message of support for Henry in this post, just make sure we can reach you by email. Two random winners will be chosen on August 31st each receiving one t-shirt (black or white) signed by Henry. You can enter as many times as you want, and the giveaway is open to fans around the world. Donations are not required but highly encouraged (UPDATE: Congratulations to our winners!). 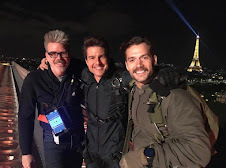 Again, here's Henry's fundraising page, please help us spread the word! - let's reach that goal and surpass it. Do we know for certain this is a legit fundraising page for him? How has it been verified? We are working with the charity. That is the link they provided and that's his page. They'll be announcing it shortly. So this is an account HCN has established in his name, on his behalf? Does he know about it? He is an an ambassador for the charity. Yes, that's his official page. The charity allowed us to share the news first, they/his reps created it and shared the link with us to pass on. I don't remember the reference now, but I thought he had hurt his ankle doing sports in the past so I figured he wasn't a runner. Guess I assumed wrong. 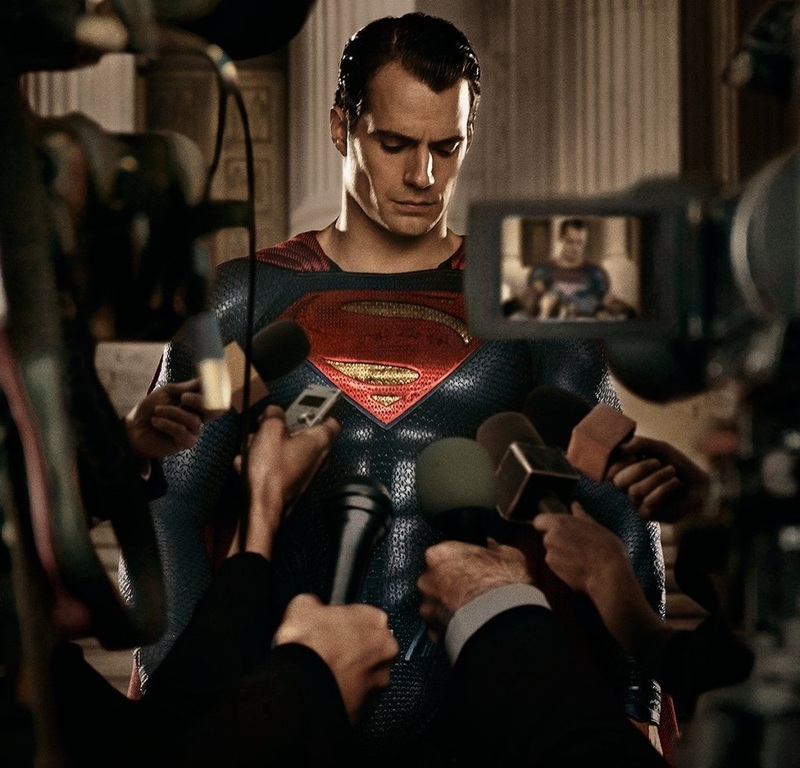 I think you are referring to his injuries that Cavill received while playing rugby. He stopped playing rugby but he can do other sports and activities. 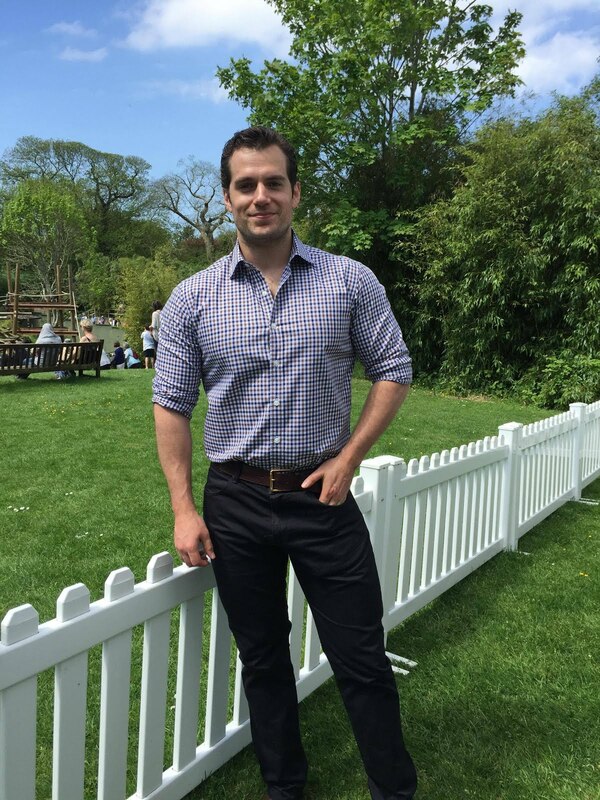 I melt just thinking of Henry in a Marine's suit. My God he'd look good. Nothing new out in Metamora this week and the house is still on a big pallet shrink wrapped together. 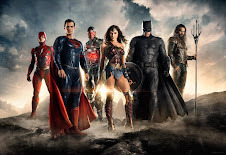 I'm going downtown on Saturday to see if I can get a glimpse of the Batmobile and hopefully have some cool pics to share. Sounds good. Thanks for the update! 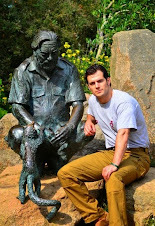 How come no one has taken another photo of Henry with his dog? It's been 7 months since the first couple of photos. Thanks, HCN, for the link to Henry's justgiving page. I notice that other Fansites for Henry (e.g. Most definitely will. Already contacted a couple. We will get there.. or else! - that's what we are here for. Working on some additional ideas to get fans going. Suggestions welcomed. We won't disappoint Henry. U r a GEM Henry! Henry, i wish you the best of luck. 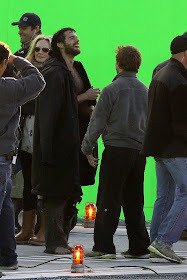 You are the best actor ever and i really respect and support what you do! 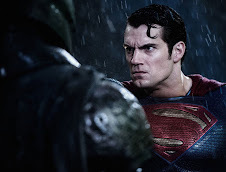 I am a huge Henry Cavill fan and wish him nothing but the best and all the luck in the world!! This is a great organization that I know is so close to his heart!! Good luck Henry!! 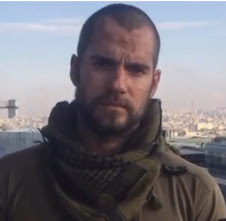 I support Henry Cavill as he runs to raise funds for @RMCTF https://www.justgiving.com/henrycavill #GibRockRunGiveaway. 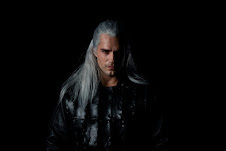 I've loved the beautiful H-Cav since the moment I saw him in head shaven gloryness of The Tudors all those years ago <3 I love this cause and have been tweeting/facebooking for this contest for months! 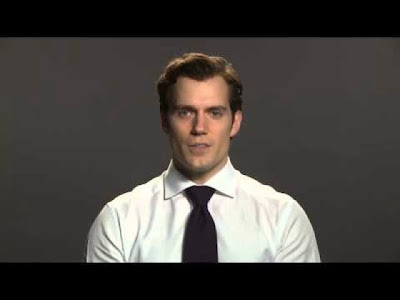 :) I support Henry Cavill as he runs to raise funds for @RMCTF https://www.justgiving.com/henrycavill #GibRockRunGiveaway. I support you fully Henry! I really respect what you do and i think you are so selfless and respectful. One day i hope to be just like you. 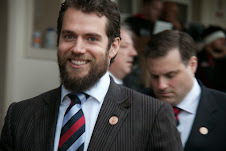 I support Henry Cavill as he runs to raise funds for @RMCTF!!! What a great thing to do! Lara, you are one of our signed t-shirt winners, Congratulations! 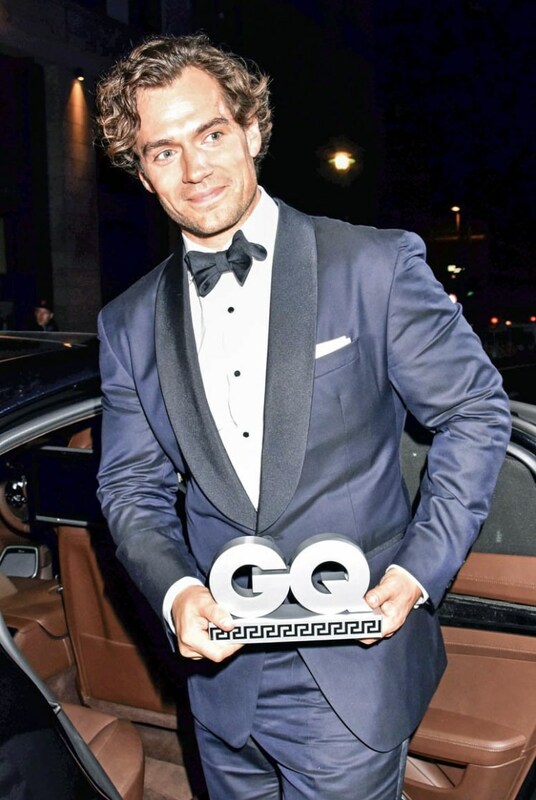 -- please contact us at henrycavillnews@gmail.com in the next 24 hours to claim your amazing gift. Unfortunately, we didn't hear back from you so we have to pick a new winner. Thanks for participating in the contest and for helping us support Henry. Just donated to this great cause. Good luck Henry with both the run (crazy man) and he fundraising. I hope you reach your goal. Keep smiling. Thanks so much for the opportunity! Henry is truly a role model. Rare to find such genuine people these days. 25 of October is round the corner. And it seems you might enjoy this challenge very much. So take care and enjoy!! Hi! I hope you get to see this message -- I want to make a donation towards Henry's Gibraltar Rock Run but I don't use a credit card or paypal. Would you know of any other way I can donate, like through a bank transaction or something? I checkd JustGiving but could not find any info on alternatives. Thanks! Thank you for reaching out. Yes, those appear to be the only methods of donating directly to his page. You can find more info here https://justgiving.zendesk.com/hc/en-us/articles/200670421-How-can-I-donate-and-what-fee-do-you-take- It says you can contact the charity to donate directly. Just let them know you want it to go towards his Rock Run fundraising. Appreciate you taking the time to help us help him and the charity. 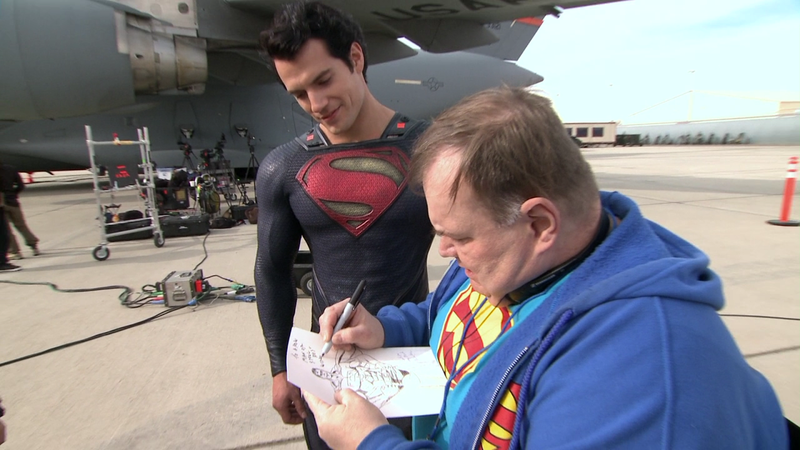 It's a group effort and so far Henry's fans have been amazing. Best, Yvette.